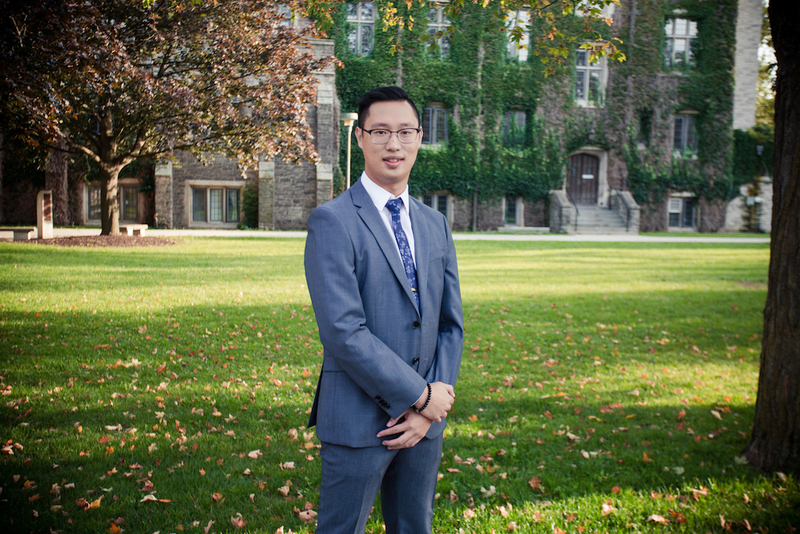 “The passion behind every individual who invests their time, effort, and expertise into the program truly speaks to our mission of bridging the gap between industry and academia,” says Patrick Vuong, Co-Chair, CNTAE. Canada’s Next Top Ad Exec (CNTAE) recently announced the finalists in this year’s nationwide case competition, and teams have one week left to perfect their pitches. Handpicked from 142 teams representing 25 schools across Canada, the remaining top 10 are one step closer to claiming victory. On March 26, at the Omni King Edward Hotel in Toronto, students will go head-to-head to impress industry experts and academic judges for a chance to win a grand prize of $30,000. With a focus on increasing customer loyalty among millennials, CNTAE 2018 features a partnership with Canadian Tire on a new type of loyalty initiative – the Crimson Affinity Program. The company asked for help in developing a six-week integrated marketing campaign to launch the program. With a simulated $1.5 million budget, students were asked to create a comprehensive launch strategy for Crimson. During the finals, teams will pitch their big ideas to industry experts from companies such as Canadian Tire, PepsiCo, McDonald’s, Fujifilm, Canada Post, and Microsoft. Students will receive feedback from senior marketing professionals, as well as some of the most respected academic leaders in Canada. CNTAE is a national case competition hosted annually by the DeGroote School of Business. Its mission is to create learning opportunities for postsecondary business students across Canada. The competition is entirely student-run, with the generous support of several organizations and advisors. Program partners for 2018 include Canadian Tire, PepsiCo, McDonald’s, Fujifilm, Labatt, Canada Post, Microsoft, Cadbury, Barrett and Welsh, Cascades, Environics, Digital AdLab, FluidReview, and Dentsu Aegis Network. Tickets are now available for the Finals & Awards Gala, which will take place inside the Crystal Ballroom at the Omni King Edward Hotel. Attire is business formal.